As small business owners, we try our best to manage everything from planning to execution and squeeze our shoestring budgets as far as they will go to find new opportunities for our brands. 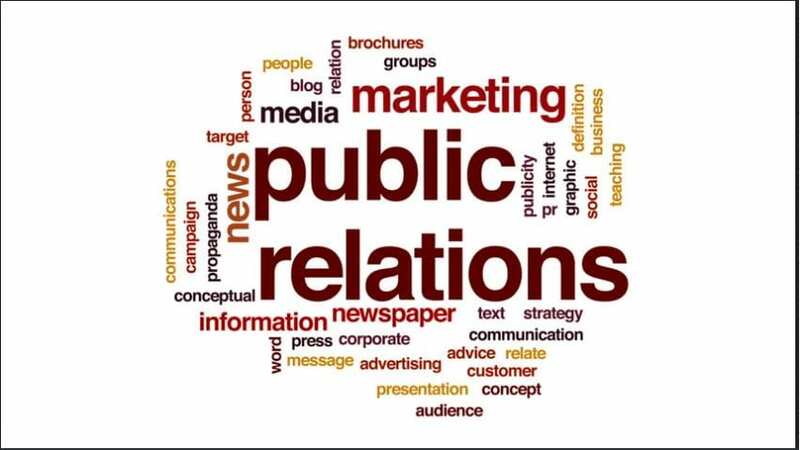 Public relations for small business are dominant because it helps us to get more exposure and it places us in front of our target audience. Some people think of PR as ‘free advertising’ which couldn’t be farther from the truth. Building relationships with the right people and organizations are time-consuming. So if we need quicker results, we should go to a PR agency though they do cost $$$. Most bloggers and influencers now charge for reviews, promoted posts and featured posts, so PR is not free. Getting featured on media outlets may come out as simple to many, but for a business owner, the effect could be massively beneficial especially if we are trying to own a niche. Unlike advertising, a magazine mention of our product or a product review is not a direct sell so it comes out as a recommendation from a person that could be an authority in our niche like a celebrity beauty blogger with thousands of followers. Paying for a magazine spread is not a bad idea if we have the budget for it. However, if we are on a tight budget, having friends in the right places can get us a full feature or an article mentioned in the same publication without paying loads of cash. We are not the only one who spends time making new connections. It’s one way of knowing what our competitors are up to, which gives us clues on how to keep up with them. Having trusted connections in the media is not always about free marketing but also reputation management. In our business journey, we may encounter terrible situations like advertising went wrong or unsatisfied customers lashing out on social media about how bad our product is. In times like these, media connections can help us repair the damage through a press release or similar means. Customers love friendly and community-engaged brands. By maintaining a constant presence in our industry or in front of our customer’s eyes, we are creating a secure connection with your audience. 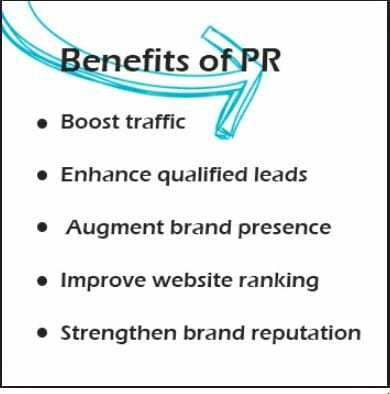 We can use PR to send out positive messages to our target audience that are in line with our brand image by using the language and ideas that our target customers respond to more positively. People trust established brands. One way to make our business known and compete with established brands is to send out our message by a third party such as a favorite magazine in our industry, a high-traffic website, a respected influencer or social media superstar. When we make new connections, we are building ties with the local market by attending functions, joining groups, donating time to charity or causes related to our business. Being an active member of a community establishes our credibility with peers, consumers, and editorial contacts. Every business has its unique brand message. People adore brands that have a compelling or relatable story so make sure that we carry ours wholeheartedly at every function you go to because it is what makes people remember you. 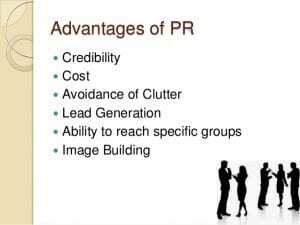 PR is not free in the sense that it requires time and effort in making new connections. It may seem labor intensive, but if our business does this right, it will help our company look more likable, influential, and successful. Bridging Points Media engages in and manages Public Relations of its esteemed clients.